JC P7 PCIE Programmer the newest software version is V1.6. If you still use old version software, don't forget to update on JC website by yourself. Another important news from nandrepair. 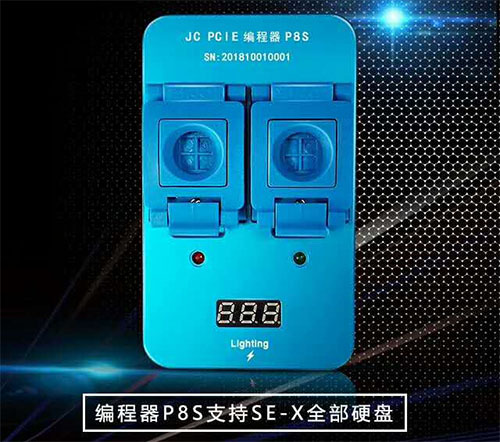 JingCheng will released the new item: JC P8S PCIE Programmer. Which phone Does JC P8S PCIE Programmer support? it Covers almost all functions of JC-P7. The manufacturer even promised that it basically covers all the functions that the repairer wants. we believe JC P8S is a rare and powerful programmer. 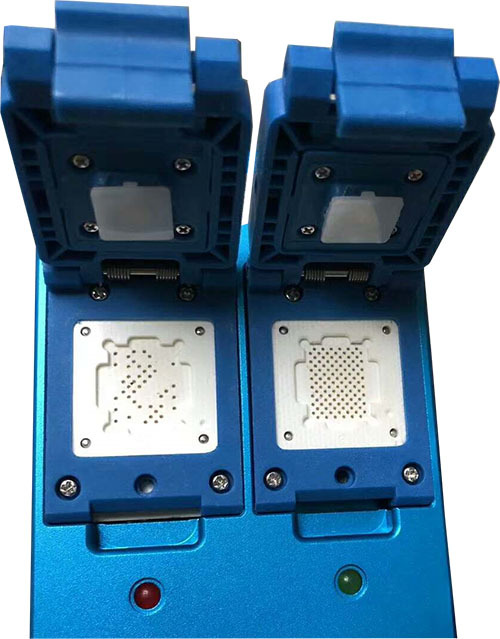 JC P8S PCIE Programmer with double Adapter, that Speed up the writing/reading speed of the hard disk. it support reading ipone SE to X-Almost for most Apple models. we believe it will be sought after by many customers.